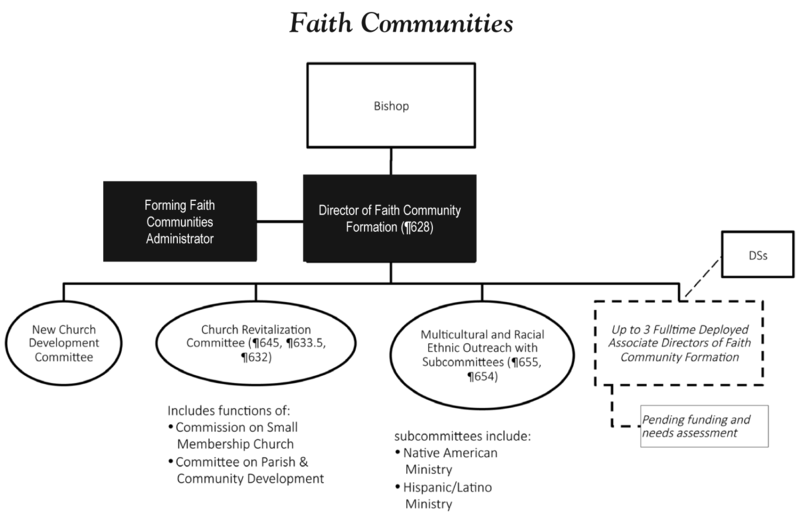 multicultural and racial/ethnic ministry (which includes functions of Hispanic/Latino Ministry and Native American Ministry). We often define a church by the type of building it occupies or the style of worship there. Is there more?